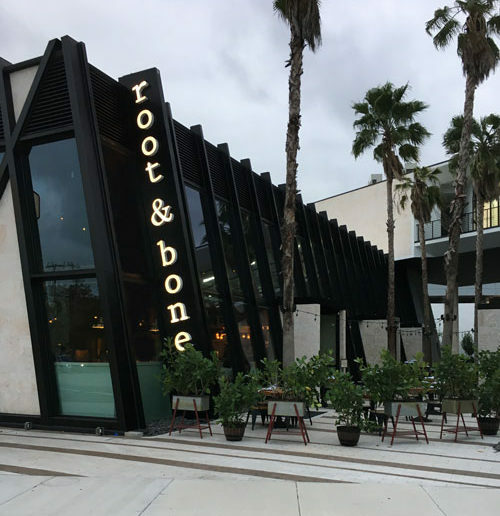 ROOT & BONE has recently opened – and with much acclaim as South Miami welcomes celebrity chefs Janine Booth and Jeff McInnis who bring the New York restaurant concept success to SOMI. 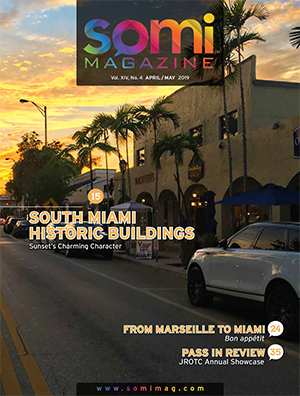 The restaurant provides a full service dining experience, featuring a full bar and serving up supper and weekend brunch to locals, and is slated to open for lunch as we go to press with this issue of SOMI Magazine. 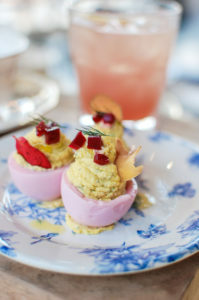 The restaurant is a partnership venture with chefs Janine Booth and Jeff McInnis and Grove Bay Hospitality Group (GBHG). Root & Bone Miami is the second collaboration between the chefs and GBHG; the first being their successful Sunset Harbor sensation Stiltsville Fish Bar on Miami Beach. GBHG thought the locale would be the perfect spot for a neighborhood restaurant with a southern flair. “Jeff and Janine’s Root & Bone has everything we think our customers are looking for. Amazing food, a comfortable atmosphere, an unbeatable bar program and, of course, stellar service. 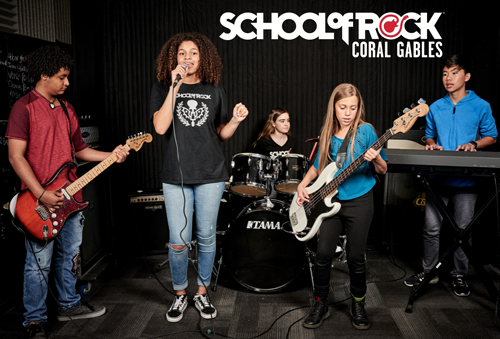 Partnering with them to bring the concept to Miami was a no-brainer,” says GBHG Co-Founder and CEO Ignacio Garcia-Menocal. 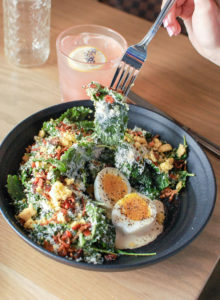 With farm fresh ingredients derived from the earth (root) and bone (meat), transformed into technique driven interpretations of timeless classics, patrons can expect a wide variety of selections. SOMI’s newest addition will bring the Southern hospitality, charm, big flavors, and welcoming service that has made the Big Apple location a nightly standing-room-only success. Root & Bone is located at 5958 South Dixie Hwy. Weekday Lunch begins January 28, 2019. 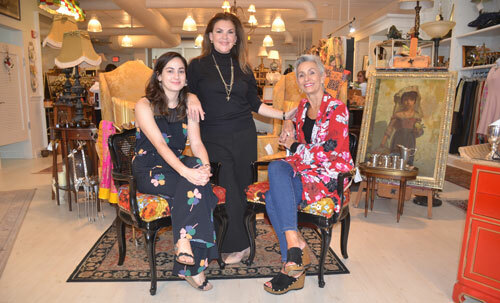 For the past decade Carmen Franchi with her husband, Cuban actor Gilberto Reyes, have grown their well-established vintage shop location on Red Road near Allen’s Drug Store. There the business flourished over the years with new customers always coming to appreciate the vintage hunt. 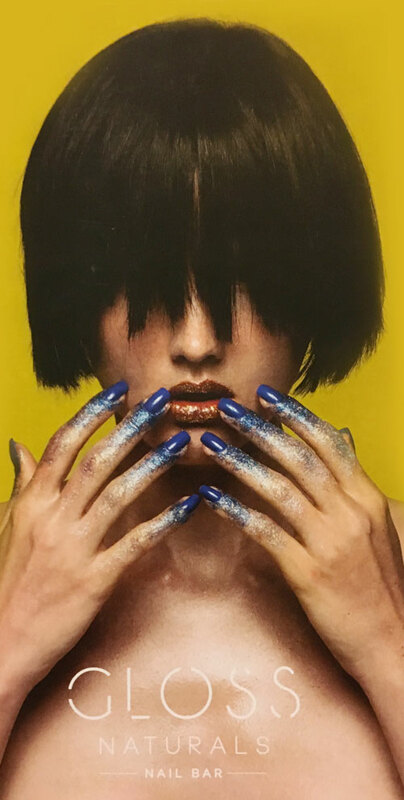 Twice is known for its unique statement pieces and carefully curated collection by owner and her expert team of Katrina Witt (Style Guru) and Monica Gonzalez (Marketing Guru). The shop takes in new treasures every day from all over the globe as well as from the Twice family’s vintage hunting across Florida. We love vintage and accept designer consignment from clothes to unique furniture and home decor. Twice is now at The Shops at Sunset Place on the ground level. The shop is open seven days 11 a.m. to 6 p.m. 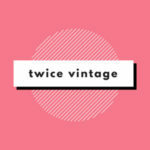 Follow Twice on Instagram and Facebook,@shoptwicevintage. 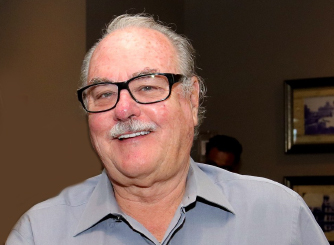 The property on which Wendy’s was located at US1 & Red Road sold in 2015 for $9mil, and a growing Miami-based 3 Chefs and a Chicken replaced Wendy’s in a deal valued at more than $16 million for a 20-year ground lease for the roughly 4,000-square-foot building, according to The Real Deal publication. Initially another development was planned for the site, however, 3 Chefs and a Chicken negotiated a different deal. The property’s traffic count, demographics, nearly 50 parking spaces and drive-thru were compelling reasons the deal was done. 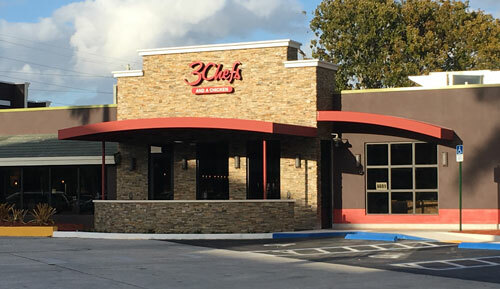 The Coral Gables location, across Red Road from The Shops at Sunset Place, marks the second site for 3 Chefs and a Chicken, currently based at 8195 Bird Road in Miami. Their tag line is “grilled chicken done right” and they use only farm raised premium boneless breasts. The restaurant provides dine-in, drive-thru, delivery and take-out. Check the latest edition to fast casual dining at the corner of US1 and Red Road. TACOS AREN’T JUST FOR TUESDAYS. BAJA FRESH has arrived to SOMI. Since 1990, Baja Fresh Mexican Grill has been making Mexican food favorites the way you like them. BIG, FRESH, and DELICIOUS! Their famous flame-grilled flavor and unique grilled tortillas are where it all starts. Add to that freshly prepared, quality meats, produce, unique salsas and you’ve got a bold and fresh Mexican food menu built just the way you like it: BAJA FRESH®. 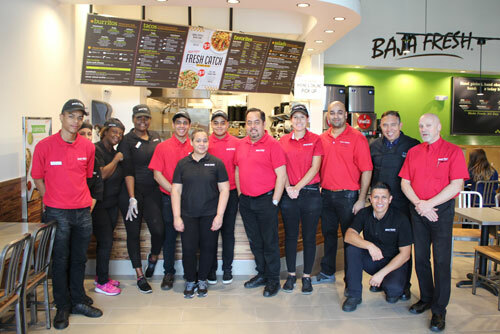 Baja Fresh is located in the SOMI Center building at 5966 South Dixie Highway. LITTLE OWLY is a baby and children’s boutique located on Sunset Drive in South Miami. A family owned and operated business by two sisters and one of their daughters their goal is to make shopping for little ones fun, pleasant and simple. The team carefully curates each item in our store to create a world full of dreams, fun and love for your little ones. 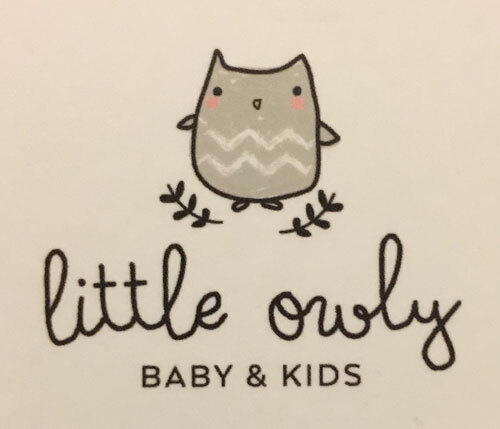 Little Owly is filled with unique and exclusive products from across the globe. All of our clothing, accessories, toys, décor, feeding and bath and wellness products are sure to be loved by you and your little owlies. 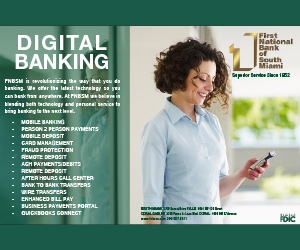 5809 Sunset Drive | 786.383.2292. The store is open Tuesday-Friday 10am – 6pm and Saturday 10am-3pm and you can shop online at www.mylittleowly.com. MIRACLE LEAF is a premier medical cannabis health center for Florida residents in search of alternative pathways to healthier living. A new location opened in SOMI at new retail space at 5881 Sunset Drive, 786.703.4729; there are 19 Miracle Leaf Health Centers throughout the state. The health center assists patients to obtain their Florida Medical Marijuana Card. It is a process of medical evaluation and recommendation for medical marijuana. After 20 years in SOMI, in early December, MOJITO GRILL opened its first franchise. Mojito Grill Pinecrest in Dadeland Plaza is owned/operated by Pierre and Jessica Sierralta, a couple with deep roots in the local business community; Jessica is owner of Mermaids Swimwear Boutique. Congratulations to all! Mojito Grill Owner Virginia Guanchez and the Sierralta’s.